So yesterday my beautiful friend Alice and I went to the Blogosphere Summer Party at Lumiere in London. And it was wonderful! Such a beautiful loft venue too. I didn’t know what to expect at all, but such a welcoming and friendly bunch! The sponsors were great! 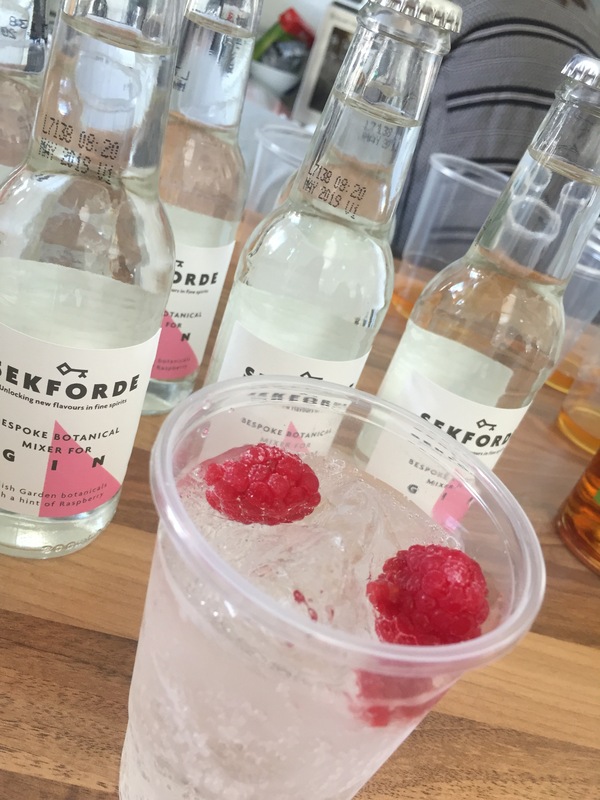 So upon arrival we met with Sekforde cocktails – pick a spirit and they pick the complimentary mixer. Of course it was gin for me. And honestly.. I am sold. Tonic can go. And now I am all about the botanical mixer with a hint of raspberry. 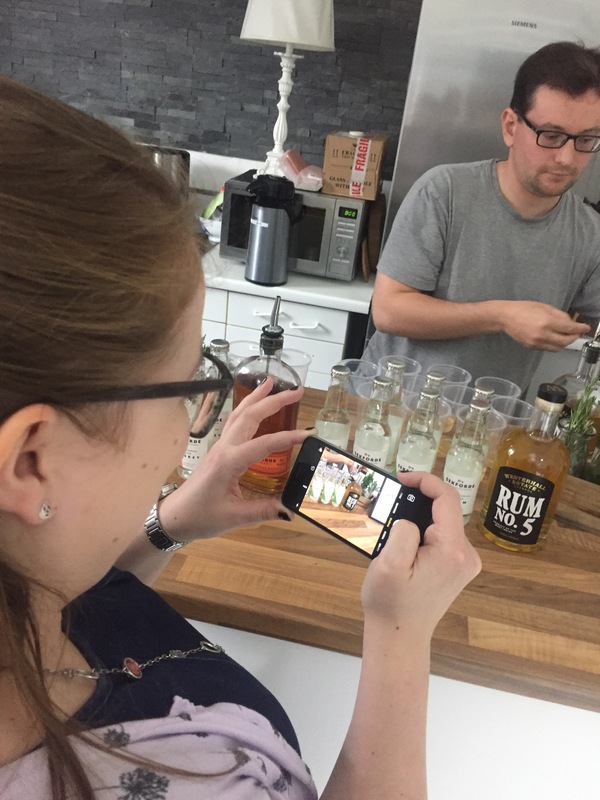 Alice went for rum, and as a not rum fan after a night of overkill, it was delicious too! Can’t wait to pick some of these up! So a little mingling and some chats with some of the brands and fellow blogging lovelies. Myself and Alice set up to hear more about the Braun beauty range. Now maybe it a little TMI but I tell you I have struggled with sensitive skin for a zillion years and shaving leaves me generally unhappy. It’s constant with gym/classes/running and combined with work no amount of mosturiser helps. You know it’s no fun when you sudocrem your legs! So Anna talked us through the products and explained how they work.. much laughing at Sophie from Blogosphere being the tester! So Anna was so kind to give us the Braun Silk Expert 3 to take away and try at home! Permanent hair removal within 15 weeks of once a week session. Now I was a little worried at the thought of zapping my legs with what was described as touching a hot kettle… had a very quick test go this morning. Didn’t feel a thing. So I am so excited to give it a real go this evening! I’ll do some updates on progress in the next few weeks too! I think this one is a game changer. 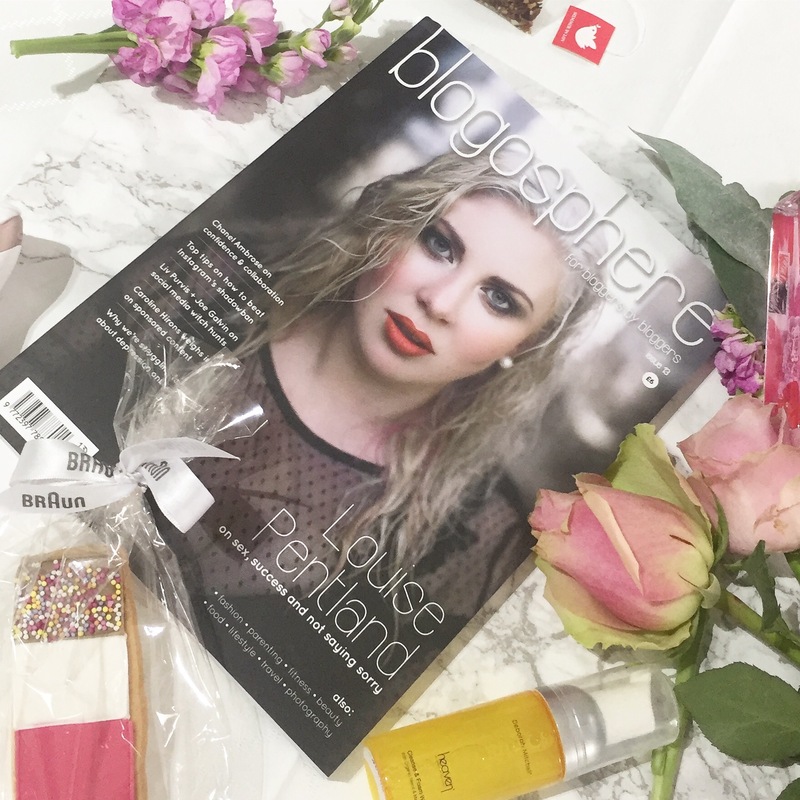 All in all a wonderful event – thank you Blogosphere! And hired as Alice’s photographer… so many giggles! I’m a gin girl too! I’m going to look up that mixer- it sounds delicious!